Lovelace Electrical | Solar Powered portable power pack for re charging mobile devices. 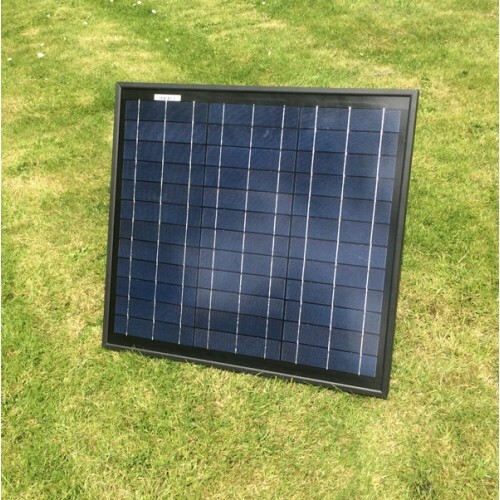 Will charge your 12 volt battery when a Solar PV panel is connected to this charger and the charger is connected to the battery. Internal 7.0 Ah 12 Volt rechargeable Battery. When charging batteries they should be in a well ventilated area and not charged in an air tight container. 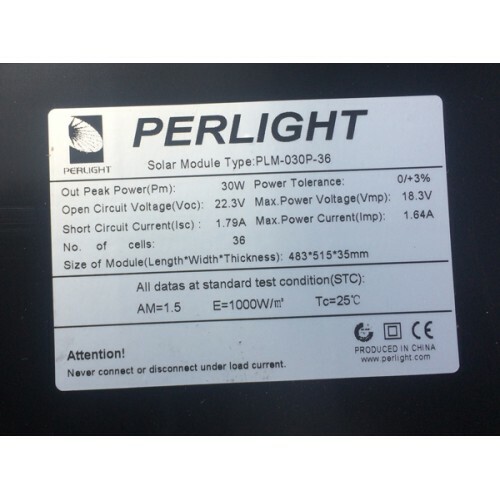 Solar controllers are not water proof so shouldn’t be placed where it can be subject to water. Ideal for charging mobile phones and other battery packs which can be charged from a 5 Volt USB outlet. Correct connection have to be made to battery or the regulator will be damaged.